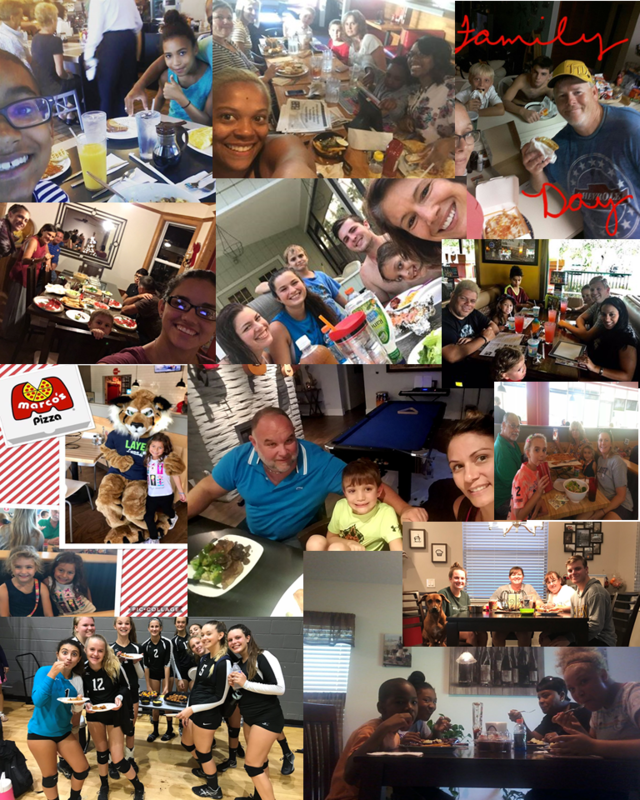 Informed Families is proud to announce the winners of its 2015 Florida Red Ribbon Photo Contest, which takes place as a part of National Red Ribbon Week ® – the nation’s oldest and largest drug prevention campaign. 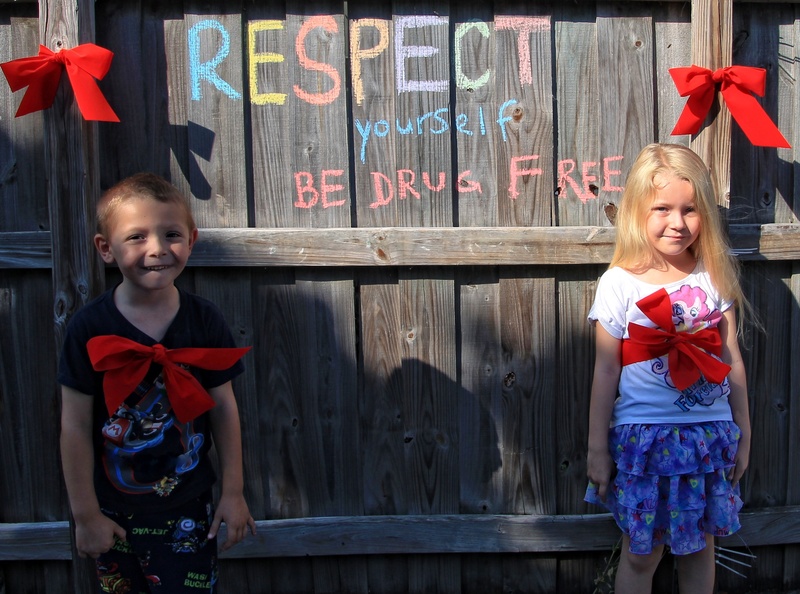 The contest, sponsored by Informed Families/The Florida Family Partnership encouraged families and schools to decorate their homes and classrooms with this year’s Red Ribbon Week theme, “Respect Yourself. Be Drug Free™.” All this was done to promote the commitment to living a healthy and drug-free lifestyle. The winners, who received the most votes in each category (home entries and school entries), earned $1,000 for their schools and an iPad for themselves. 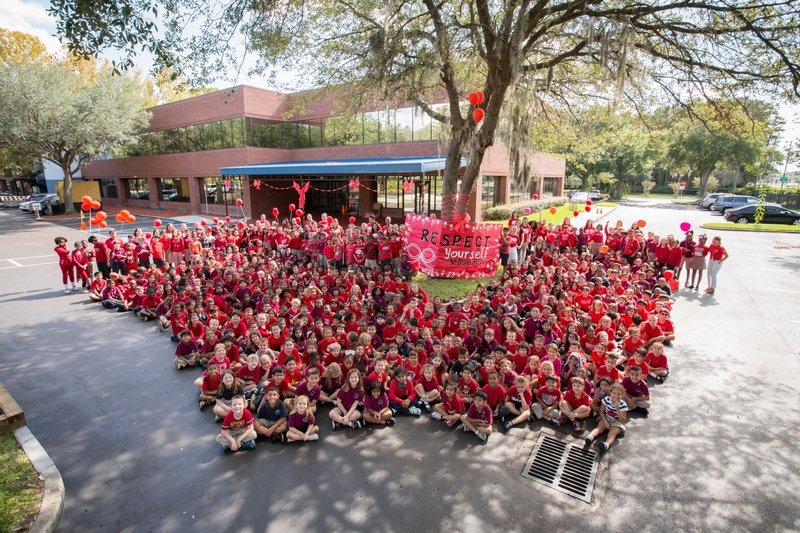 The school entry winner is Orlando Science Elementary School, led by Administrator Paola Stauffer, who coordinated the effort to decorate the front of the school with this year’s Red Ribbon theme. Paola wins an iPad for herself and $1,000 to be used for drug prevention efforts at the school. Orlando Science Elementary School Principal, Michael Singleton, said he is very proud of his school and impressed by Paola’s efforts to rally the school in support of Red Ribbon Week. The home entry winner in the Florida Red Ribbon Photo Contest is the Demarco/Reynolds family. Pompano Beach Elementary School students, Drew, Abby and Stephen Reynolds, and their family, decorated their home fence with this year’s Red Ribbon theme and ultimately won an iPad and $1,000 for their school, from Informed Families. Pompano Beach Elementary School Principal Stephen P. Larson expressed his excitement about the win and the financial support for his school. National Red Ribbon Week began in 1985 and was started by the National Family Partnership in response to the abduction and murder of DEA Agent Enrique “Kiki” Camarena. Since its inception, the campaign has touched millions of lives to promote and celebrate drug free living. Informed Families is the Florida Sponsor of the campaign each year.